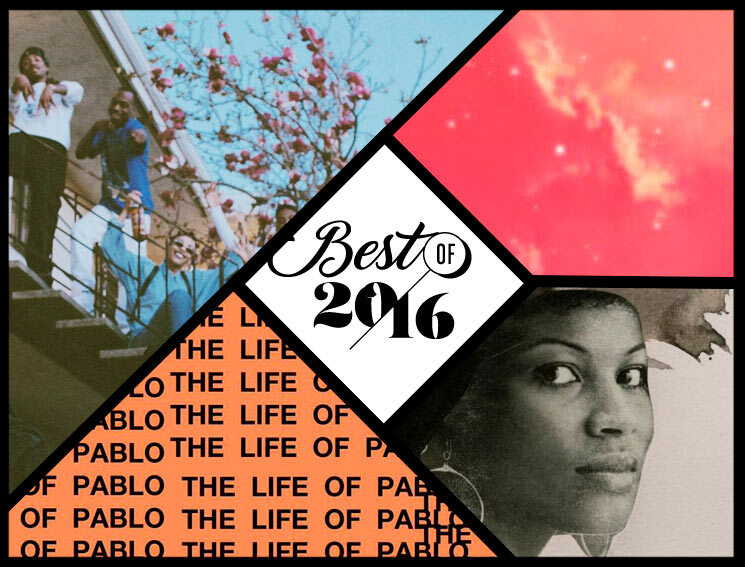 Our Best of 2016 albums lists by genre continue today with our staff picks for the 15 best hip-hop albums this year. 6. Kendrick Lamar - untitled unmastered.